Official Blogger Coverage from the Boats & Bikinis Expo! 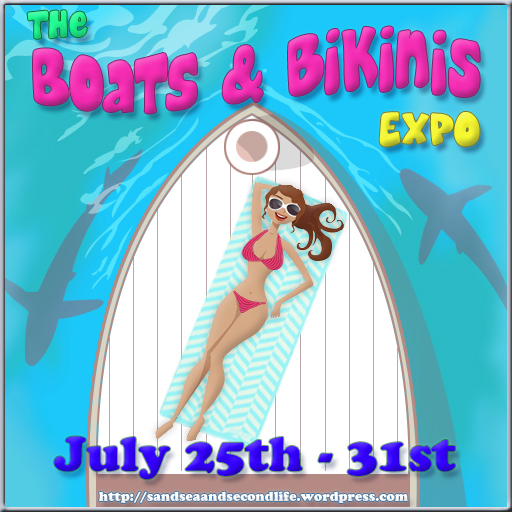 The Boats & Bikinis Expo has an amazing group of Official Bloggers who are covering the event! Please follow the links below to read all about it! July 26: Chaos at the French Rivera! The Boats & Bikinis Expo is NOW OPEN! We are excited to invite you to The Boats & Bikinis Expo, Thursday July 25 – Wednesday July 31! Join us for this very special shopping trip along the French Riviera, featuring huge water displays from three of Second Life’s top boat designers, as well as 20+ of your favorite fashion and home furnishing stores! Included in this fabulous shopping display is an amazing hunt, with prizes from every vendor–absolutely FREE! Simply visit the Hanalei Tourism Office at the Expo to get started! Many thanks to our amazing builder, Harlequin Fhang. Our scripter of all things awesome, Kyorisa Yven. The designers who were willing to take the trip with us, and our Official Bloggers who are working hard to capture the memories! Stay tuned to this site for daily links to all the posts from our Official Bloggers! Where have all the bloggers gone? Under the Sea! 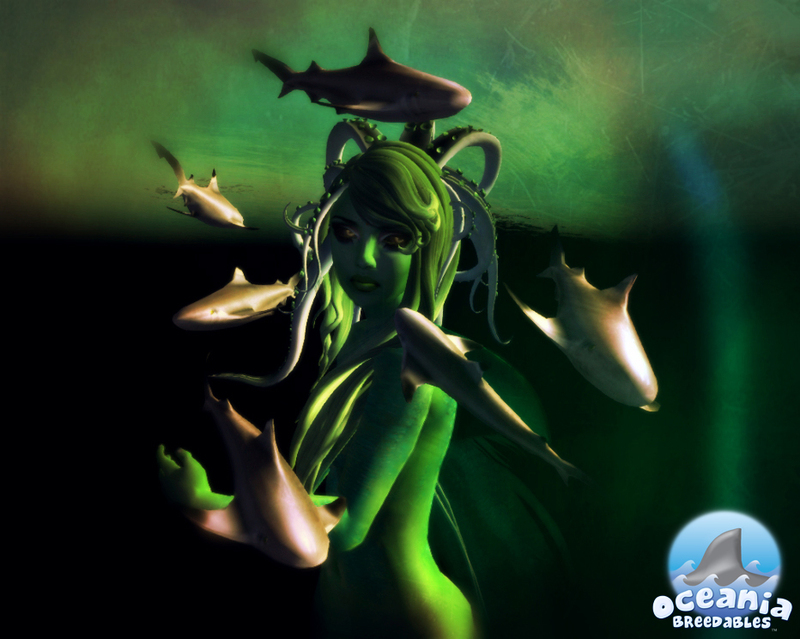 Today is the last day of The Under the Sea Expo, and our Bloggers haven’t surfaced to take a breath for a week! Check out the latest posts from our Official Bloggers! Click the links below! Suki Pelazzi – Suki Says.. Hot off the Presses and Under the Sea! 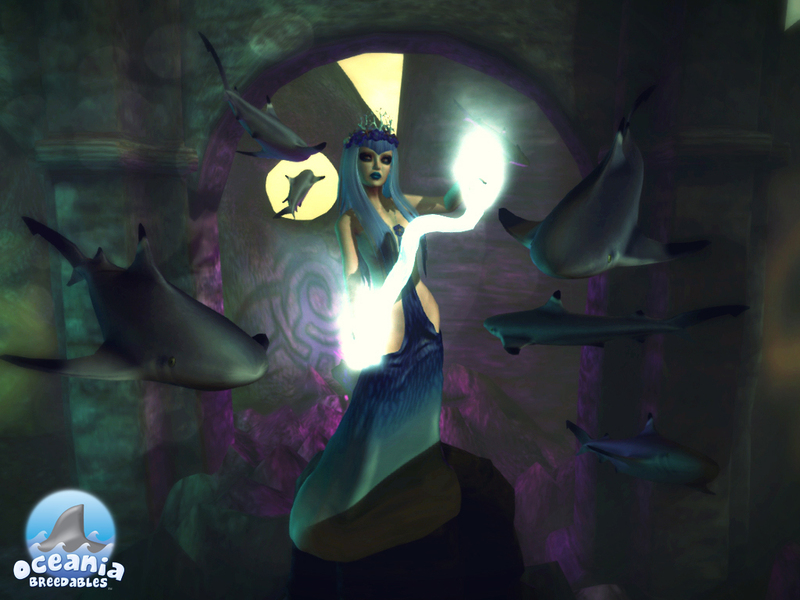 We’re down to the final days of the Under the Sea Expo! Our Official Bloggers have filled each day with amazing photography and write ups on the designs and creations from our awesome exhibitors. 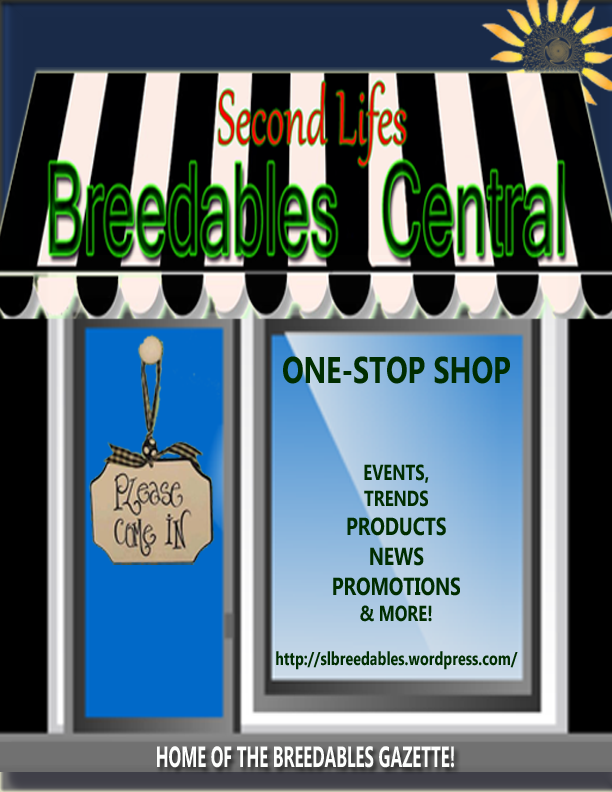 Please follow the links below for their latest posts! Under the Sea Expo Fun Continues! 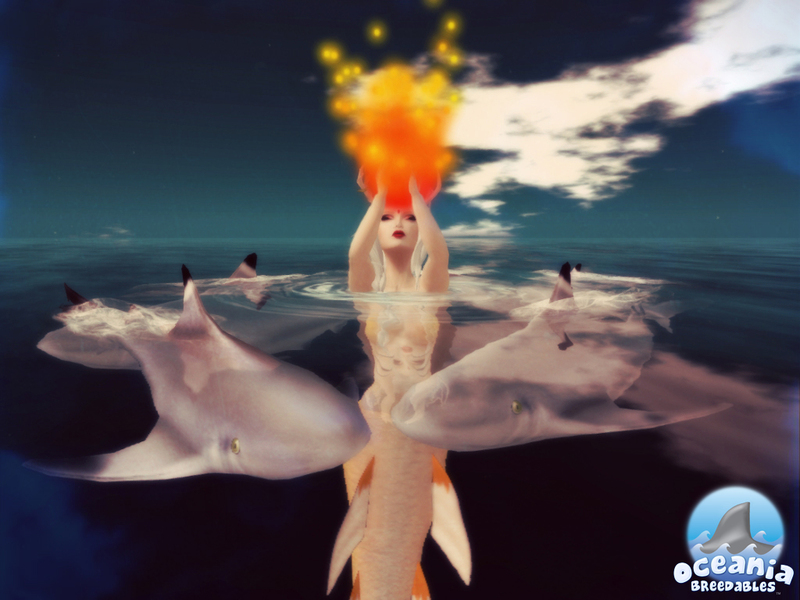 More amazing Official Blogger posts from the Under the Sea Expo! Please click the links below! 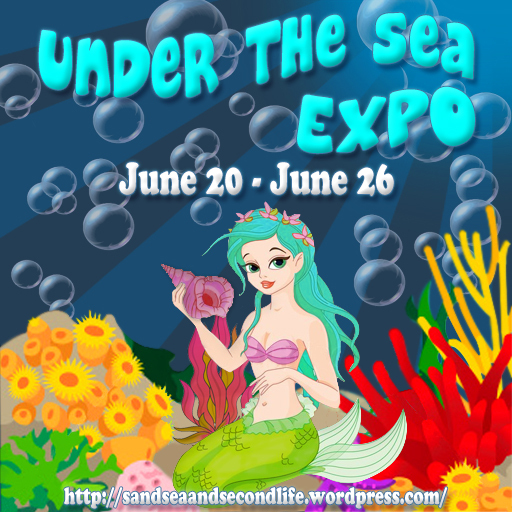 The Under the Sea Expo coverage continues! Click on the links below to experience the event through the eyes of our incredibly talented Official Bloggers, and then come see it for yourself!